James Cameron and Tim Miller Teaming on a New Terminator Movie! 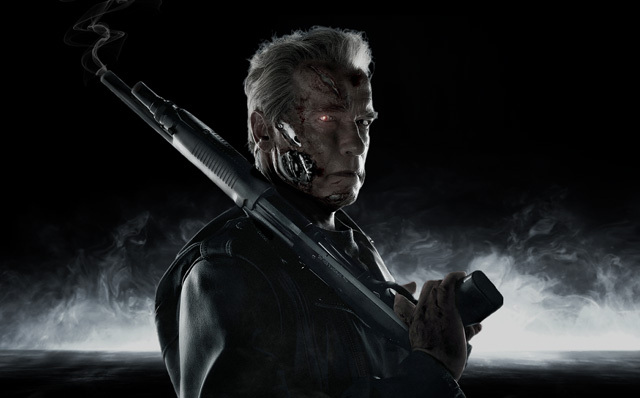 Are you looking forward to a new Terminator movie? Let us know in the comments below!